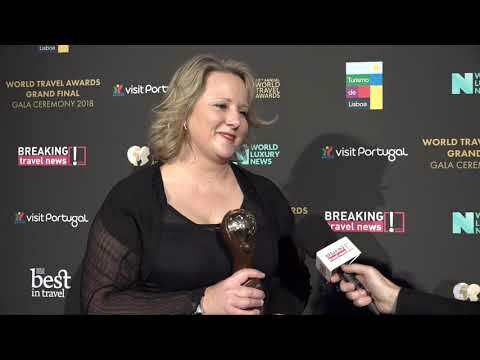 Recognised by voters at the World Travel Awards as the World’s Leading Luxury Leisure Resort, Conrad Algarve general manager Katharina Schlaipfer here tells Breaking Travel News how she feels to have won. The 360-room hotel, situated at the corner of New York Avenue and 10th Street NW, is the first for Conrad Hotels & Resorts in the US capital. 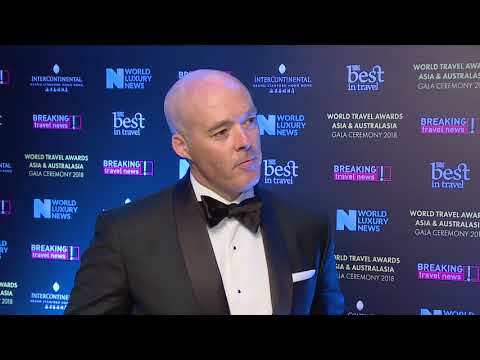 Winning trophies for both South Korea’s Leading Business Hotel and South Korea’s Leading Hotel at the World Travel Awards, Mark Meaney, general manager of Conrad Seoul, here speaks to Breaking Travel News about the prestigious honours. 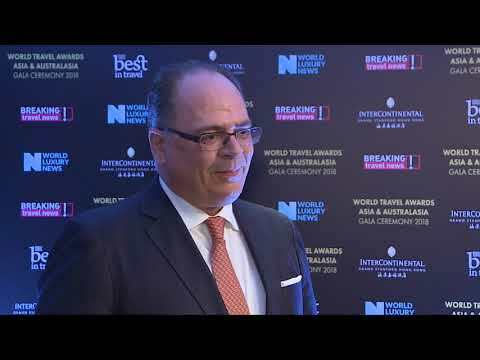 Thomas Hoeborn, general manager at the Conrad Hong Kong, speaks to Breaking Travel News as the property he leads takes the title of Hong Kong’s Leading City Hotel at the World Travel Awards. 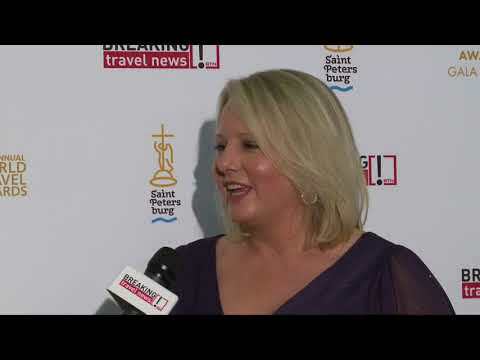 Katharina Schlaipfer, general manager, Conrad Algarve, speaks to Breaking Travel News about the hotel, its location, and what it means to the property to have been recognised by the prestigious World Travel Awards. This November, Conrad Algarve will transform into a hub of gastronomic talent, hosting the culinary event of the year: the Culinary Extravaganza. This three-day gourmet showcase will take place from November 4th-6th. 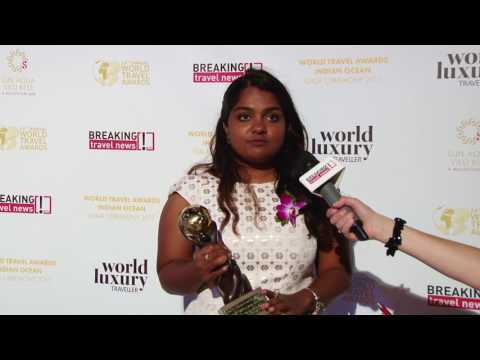 Picking up the trophy for the Maldives’ Leading Luxury Hotel Villa in honour of the Sunset Water Villa @ Conrad Maldives Rangali Island, Breaking Travel News catches a few moments with Zainab Shihab, marketing and communications coordinator at the hotel. The Conrad Hotels & Resorts brand celebrates further expansion in Japan with the opening of Conrad Osaka. Situated on the 33rd to 40th floors of the Nakanoshima Festival Complex, the hotel is located on the prime stretch between the Umeda and Namba districts. 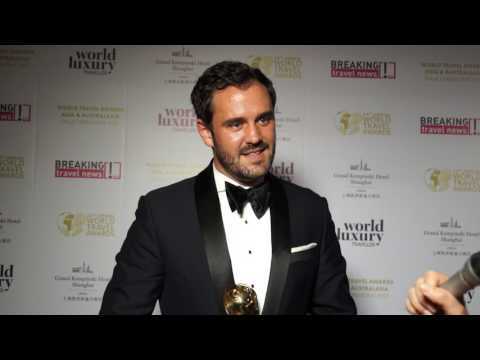 Andrew Moore, director of business development, Conrad Seoul, speaks to Breaking Travel News after taking a top trophy at the World Travel Awards. Conrad Hotels & Resorts has welcomed the first guests to the new Conrad Guangzhou, the seventh Conrad property to debut in Greater China. Conrad Hotels & Resorts has welcomed guests to Conrad Bora Bora Nui, the destination’s first five star resort to debut in ten years. Conrad’s first property in French Polynesia is ideally located in a private cove on Motu To’opua, a small islet off the coast of Bora Bora.